Table lamp from the ffities. 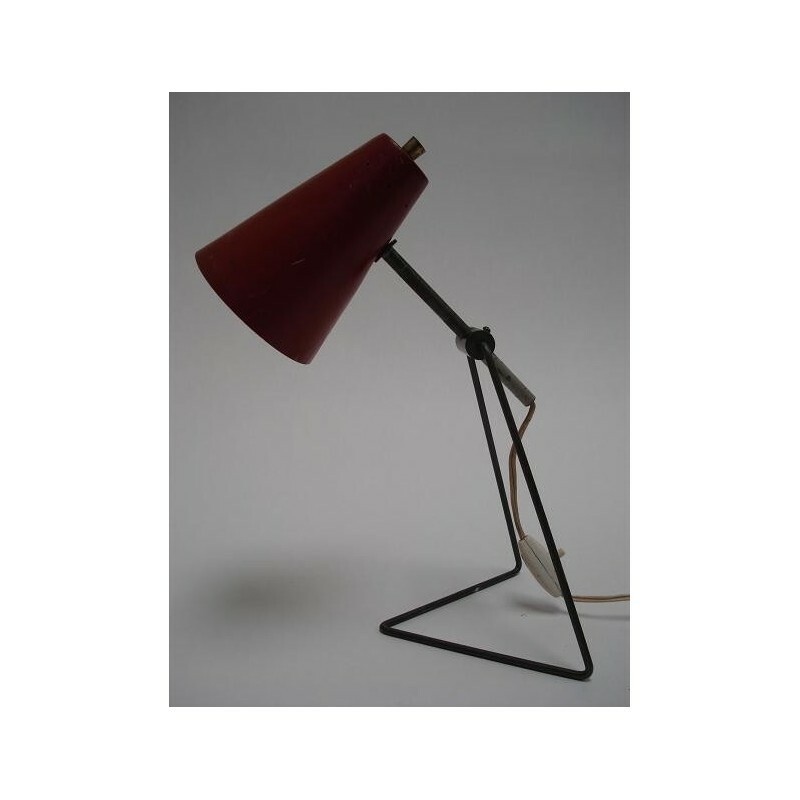 The lamp has a modernistic design which gives the lamp a special look. 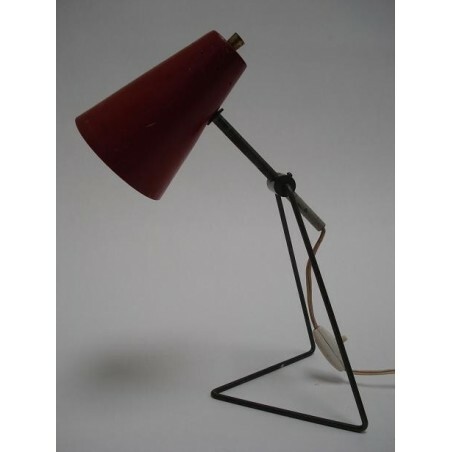 The lamp is in a vintage condition, there are some traces of use but no dents. The height is 34 cm and the diameter of the cap is 10,5 cm.